Redeem Rewards in Real Life. 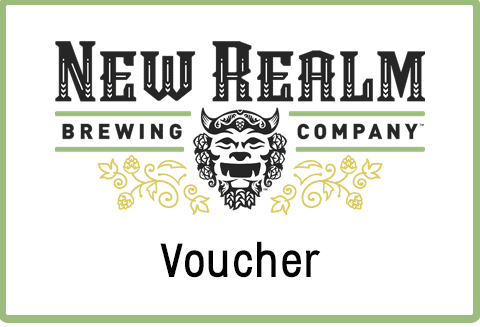 Collect New Realm Logo to receive $7 voucher to New Realm. 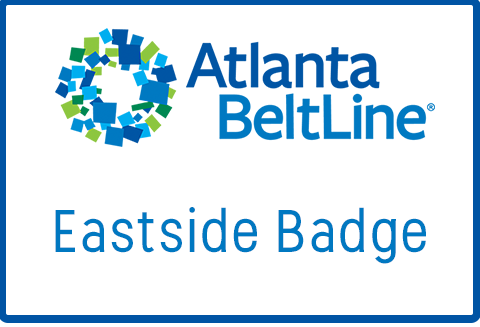 Collect 5 items along the Eastside BeltLine trail to receive a $5 Gift Card to the BeltLine Shop. 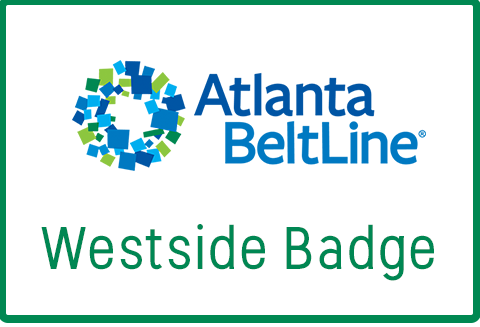 Collect 5 items along the Westside BeltLine trail to receive a $5 Gift Card to the BeltLine Shop. REI Boathouse! Collect both of the kayaks in AR to 'check in' at the Boathouse. Check in 3 times by May 26th and receive a 1 hour free boat rental! Download to start collecting and receiving rewards! How do I collect a dropt? 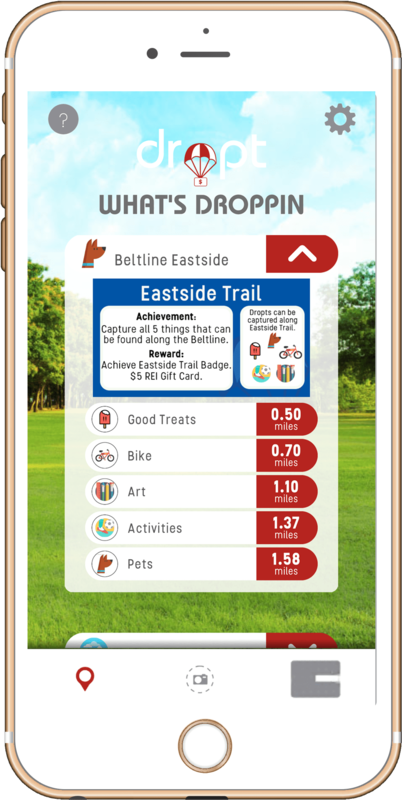 Use the What’s Droppin screen to find dropts that are in your area. This screen shows dropts within 10 miles of your location. Touching the dropts that appear on this screen will show you the details of the dropt. Touching the ‘miles’ tab will launch a map to navigate you to the dropt’s location. 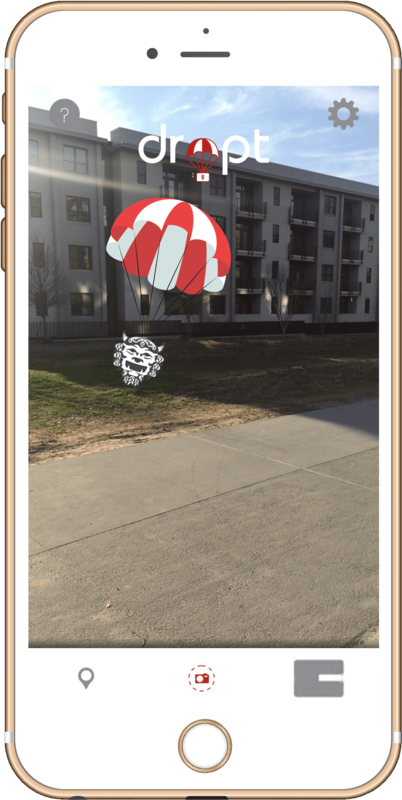 Once you have found a dropt in your area on the What’s Droppin screen, click the icon that is a camera in the middle of a perforated circle to launch the camera screen. Hold the phone up at eye level and begin to look around. 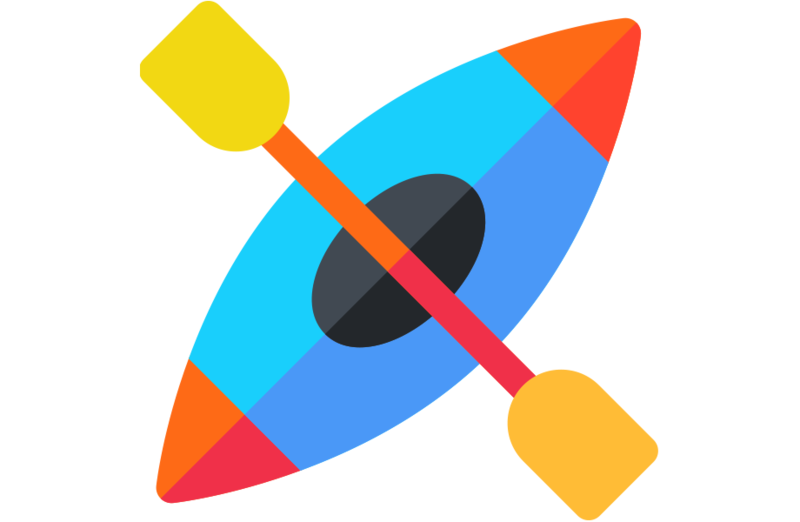 Once you find the dropt, you can tap the dropt to get more details. 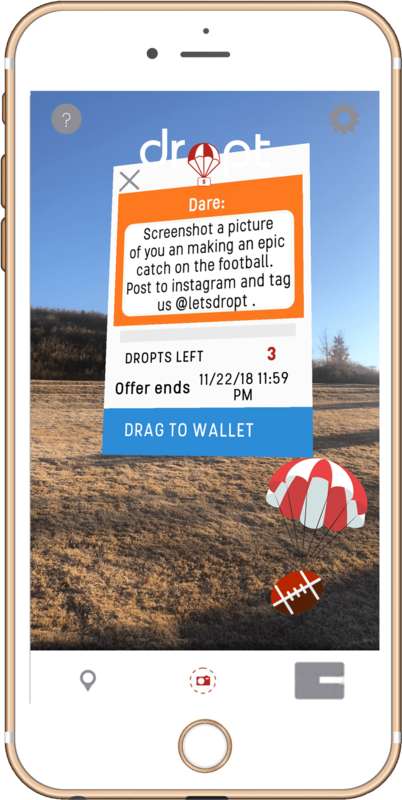 To collect the dropt, put your finger on the parachute and drag the dropt to the wallet icon in the bottom right corner of the screen. 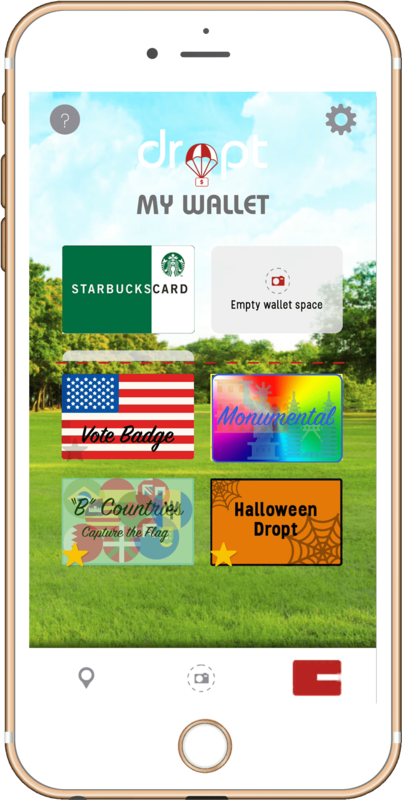 Clicking the wallet icon will show you campaigns you are in the process of completing, have completed (represented by a gold star on the badge), and rewards you’ve earned. All rewards will be displayed above the red perforated line. All campaigns/badges are displayed below the red perforated line. To redeem a reward, simply click on the reward. 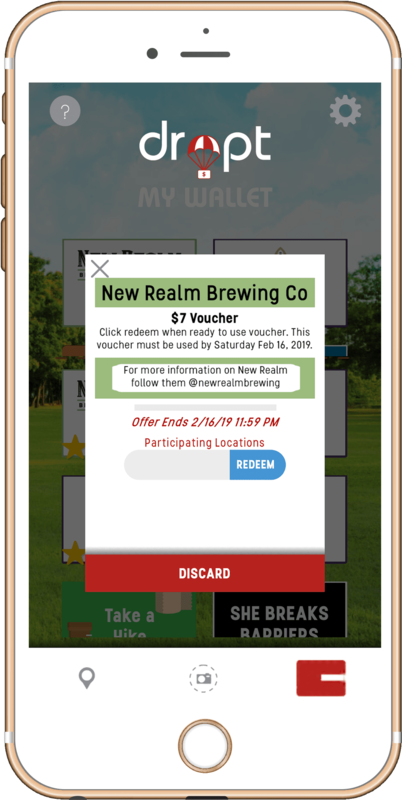 Once you have read the information about the reward, click the blue redeem button that appears. Check out our FAQ's HERE! Subscribe to the Dropt email list to stay up-to-date on the newest dropts and rewards! Success! Check your email for weekly schedules and rewards!